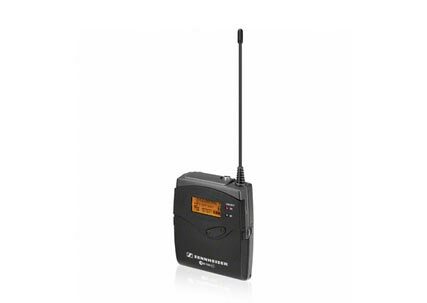 A handheld system designed for field operation: this system is the perfect choice for ENG professionals. 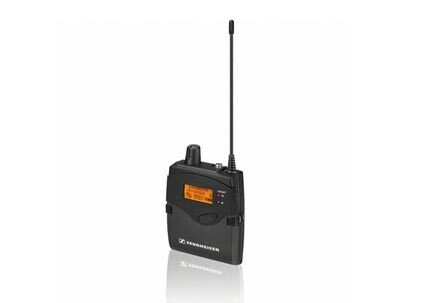 The rugged hand-held cardioid wireless microphone provides professional sound quality for interviews and reporting, even under unfavorable conditions. 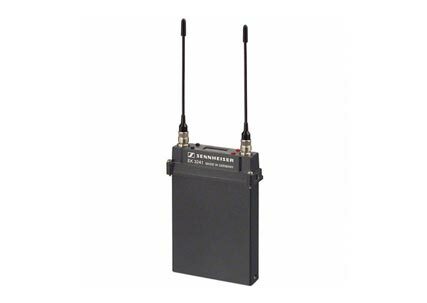 At the camera end of the wireless signal path is the portable and reliable EK 100 G3 adaptive diversity receiver. 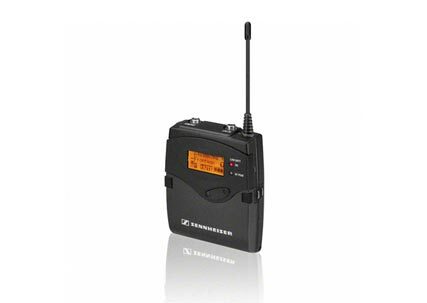 Features: Sturdy metal housing (transmitter and receiver). 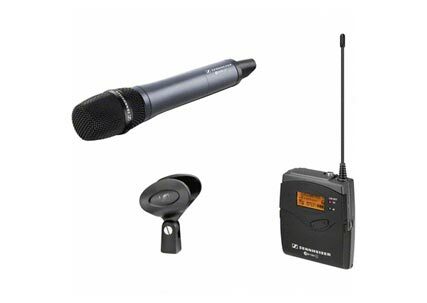 Easy-exchangeable microphone modules from evolution series. Contacts for recharging BA 2015 accupack directly in the transmitter or receiver.